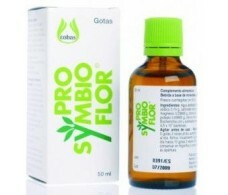 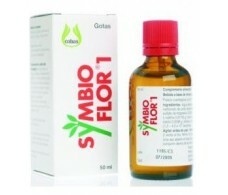 Symbioflor1 Symbiopharm drops 50 ml. 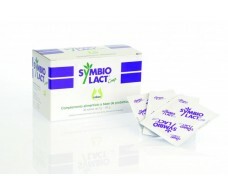 Symbiolact Symbiopharm Comp. 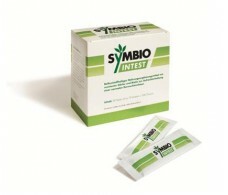 30 envelopes. 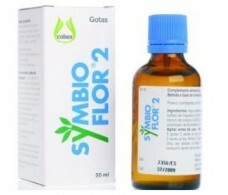 Symbiopharm Symbioflor 2 (gastrointestinal defenses) drops 50ml.